Norsk Mineral AS is a family-owned private company with roots in the mineral industry dating back to 1948. Today three generations are involved in various parts of the company. Mineral industry in the form of mining and mineral processing today constitutes 25% of Norsk Minerals’ business. The other areas are renewable energy, real estate and financial investments. From a solid financial base, we continue our development and growth both in existing companies and in new projects and investments. 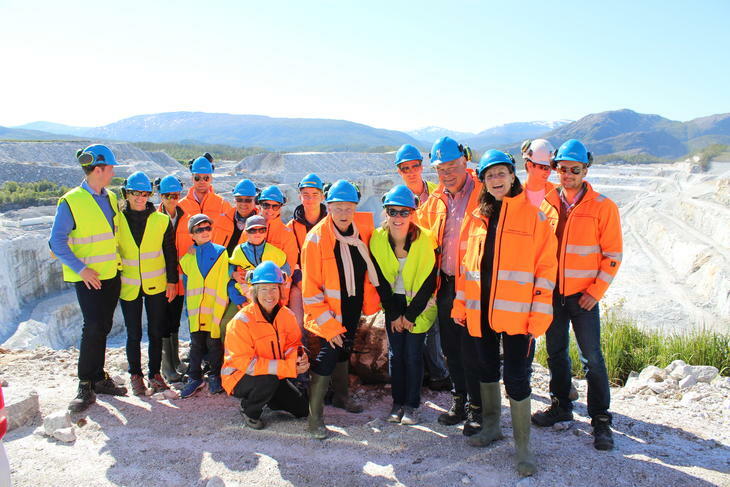 Norsk Mineral has offices in Molde, Lysaker and Trondheim.